Great little Mini Farm . 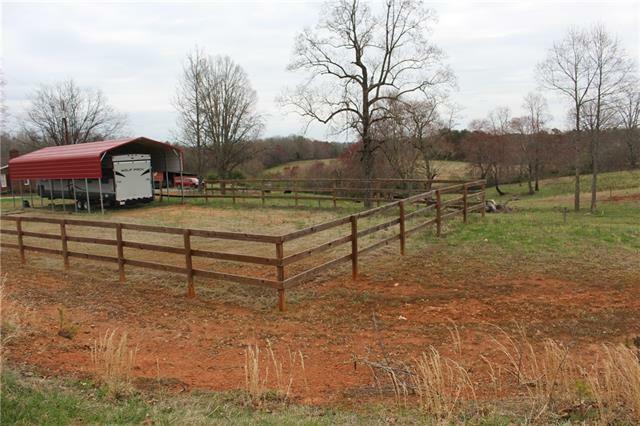 8 Stall Barn on 4.69 Acres fenced and cross fenced, electric high tinsel coated wire. Well kept home with lots of upgrades. In 2007, New Kitchen cabinets, counter tops, appliances, windows, insulation in walls, heat pump, wood floors, crown molding, plantation blinds. In 2012 new well pump; septic has been redone. New addition in 2013 adding bedroom and 2 walk in closets, lovely tile floors in kitchen and utility room and new roof. Cellar type basement with exterior access houses the mechanical equipment, water heater, and good for storage. 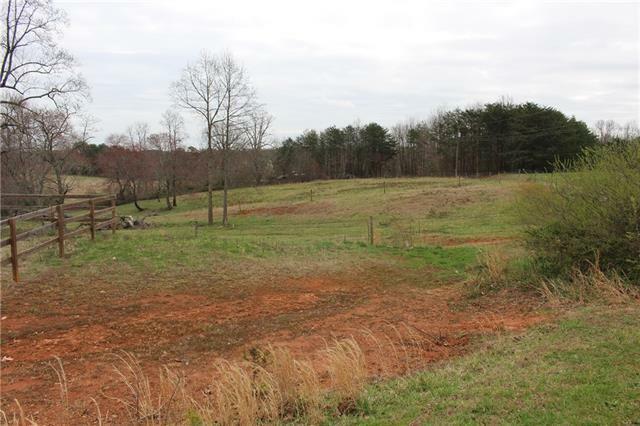 Tractor shed, wash pit, shop area, with electric and water; 2 areas for trailer hook ups, Chicken pens, Riding Ring. Has extra septic and Water pump where a trailer once sat that was used by caretaker. City Water available at street. 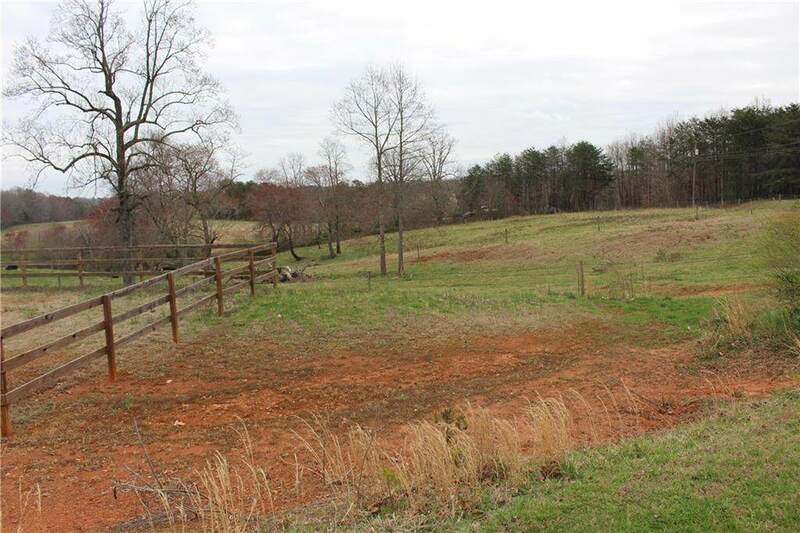 14 additional acres are available just behind and beside property listed by separate owner. Smaller Storage Building and Camper Port do not stay. 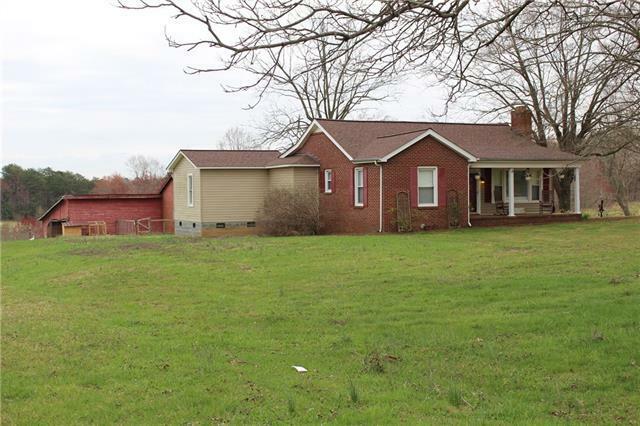 Offered by Realty World/Diane Cline. Copyright 2019 Carolina Multiple Listing Services. All rights reserved.